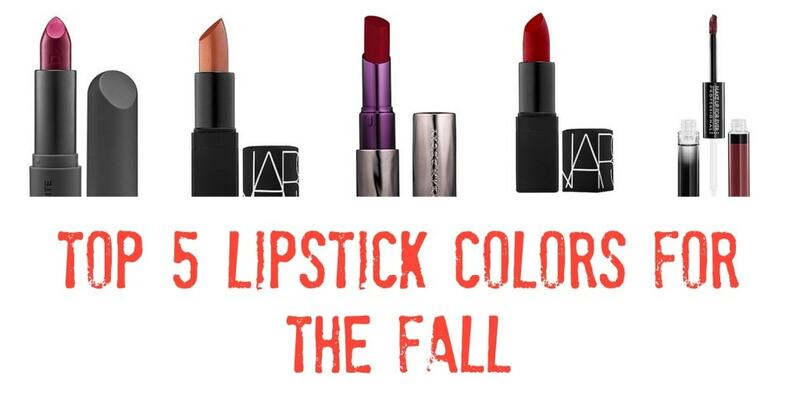 Fall is about darker, richer colors. 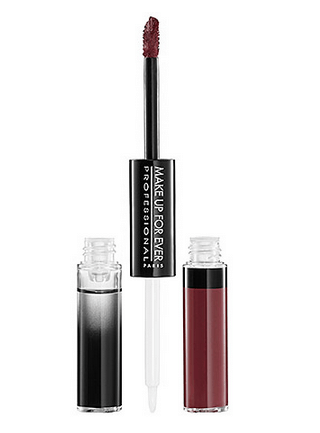 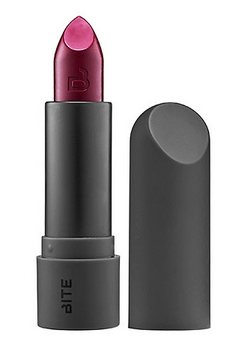 Get rid of your gloss and replace it with something deep and RED. 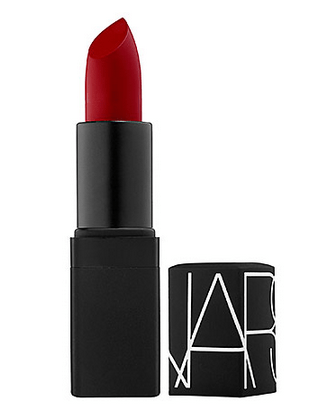 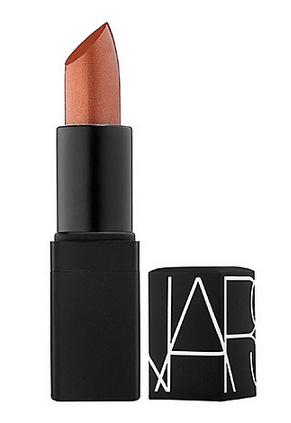 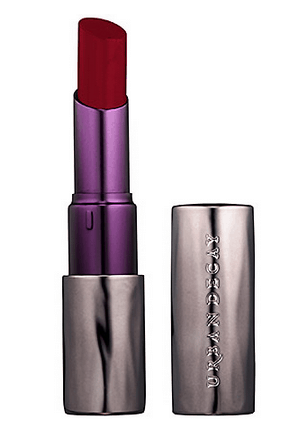 I found 5 great lipsticks that would be perfect to start off your new collection.